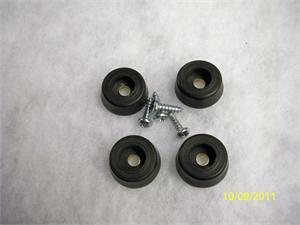 Set of 4 feet with mounting screws. These are selected to replace the original feet used on all versions of the Mini. They are Black not Brown but the same size and fit perfectly. 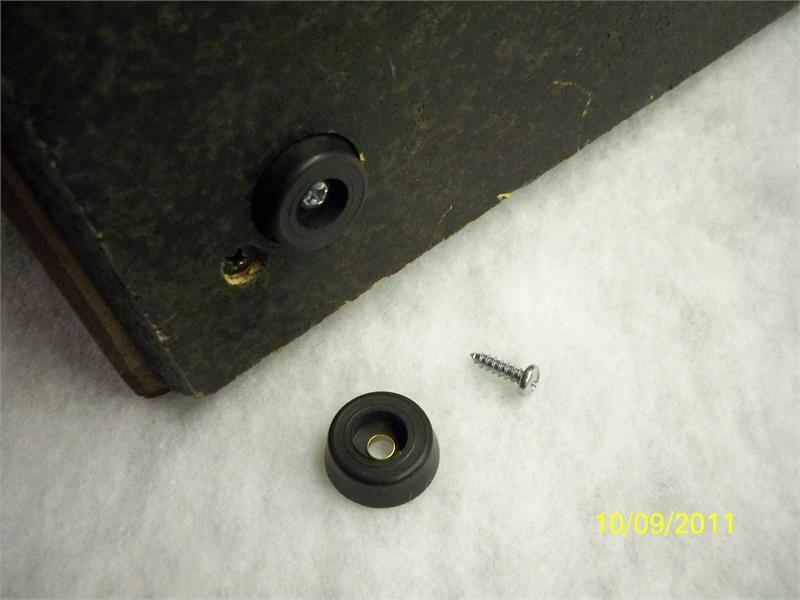 We include new mounting screws.